Huawei Ascend P8 P9 P10 P20 Lite P9 P10 P20 Plus Xiaomi Redmi 3 3S 4A 5 Plus Note 2 3 4 4X and many other models. Holiday gift To a friend, give yourself a customized holiday gift. 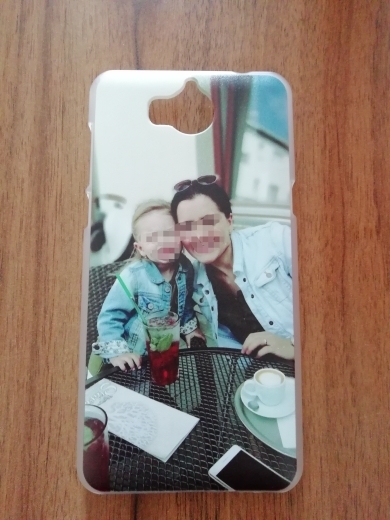 Send us your photo in HD after placing the order within 2 days. Absolutely luxury, thank you seller! 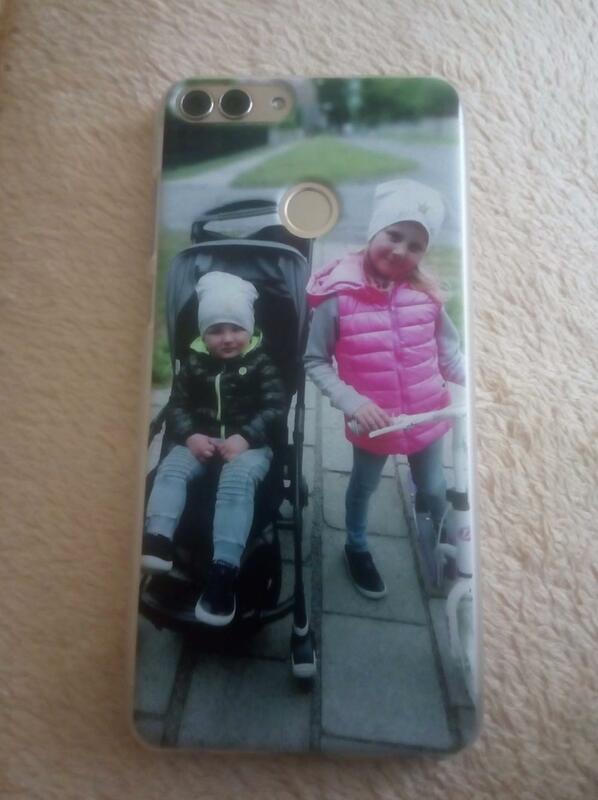 Cover is quality, shipping is very fast. I’m very, very satisfied. Recommended seller. Absolutely luxury, I’m very satisfied! Thank you seller, good job! Absolutely luxury! I’m very satisfied, thank you seller. Good job.